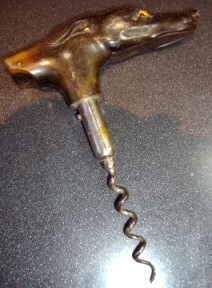 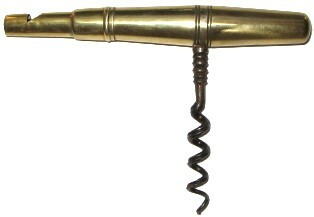 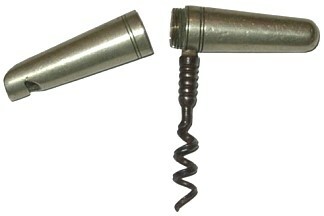 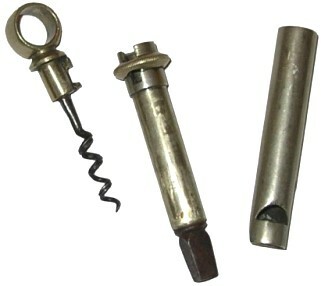 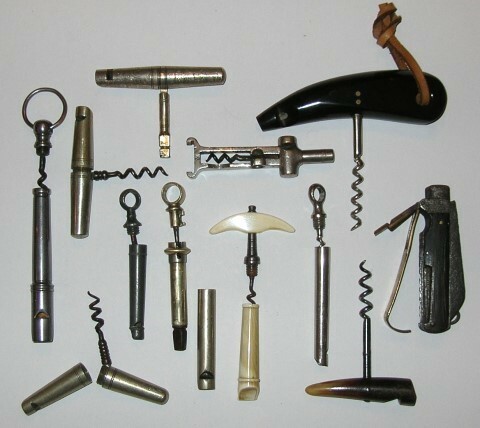 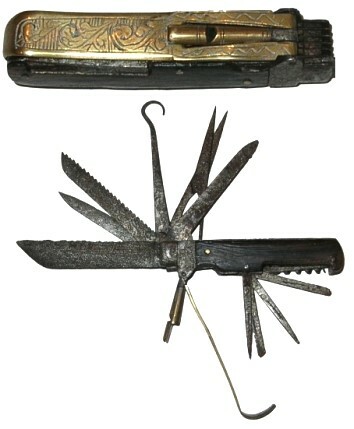 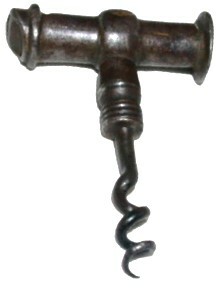 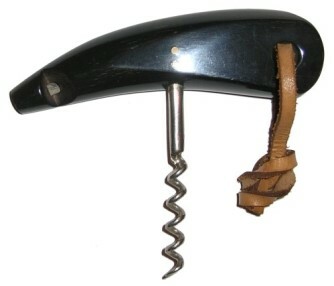 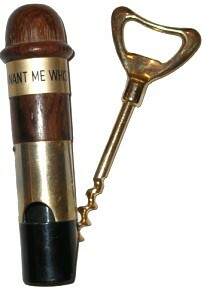 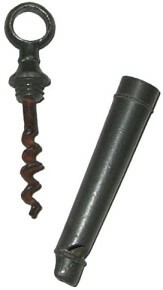 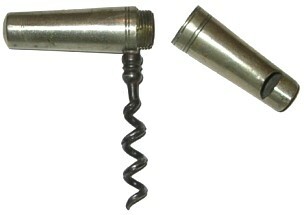 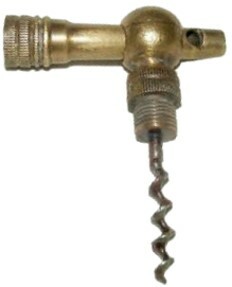 *Peter Borrett reports the Uneedit "...was advertised in the Victorian catalogue Spratts Gamekeeppers Sundriesas follows: 'A neat, compact and useful combination tool, comprising corkscrew, cigar-cutter, dog whistle, turnscrew (capped) and cartridge extractor for both 12 and 16 bore. 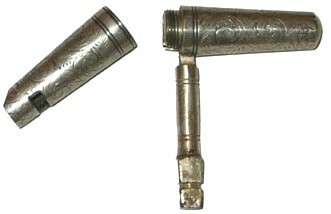 Nickel-silvered.'" 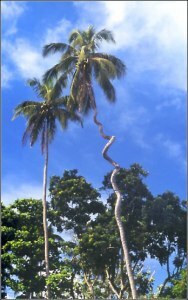 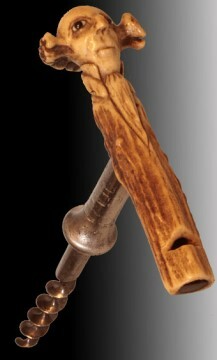 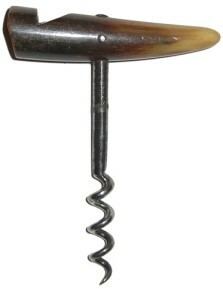 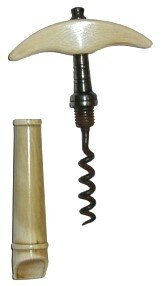 Editor's Note: For the story of another corkscrew tree see the May 5, 2004 issue.